Note: Sir Muhammad Iqbal, Bedil in the Light of Bergson, ed. by Tehsin Firaqi (Lahore: Iqbal Academy Pakistan, 2018), p. 150. 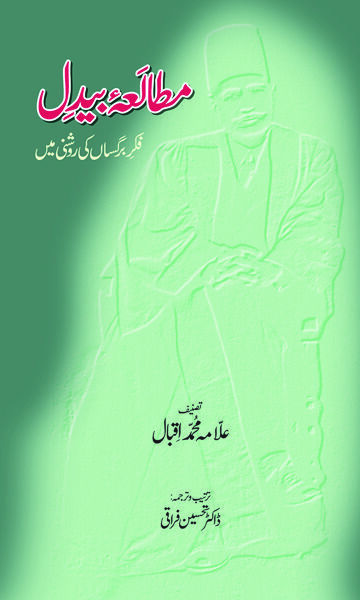 Bibliography: Iqbal, Sir Muhammad. Bedil in the Light of Bergson. Edited by Firaqi, Tehsin. Lahore: Iqbal Academy Pakistan, 2018.